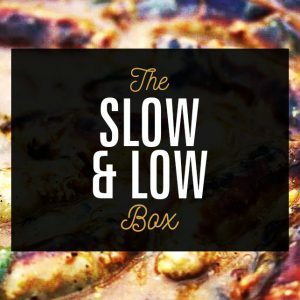 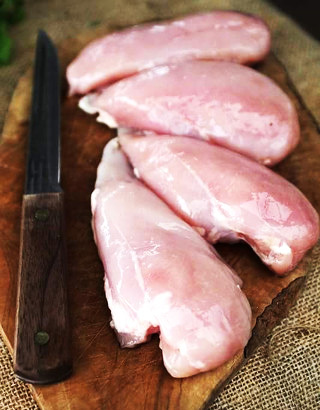 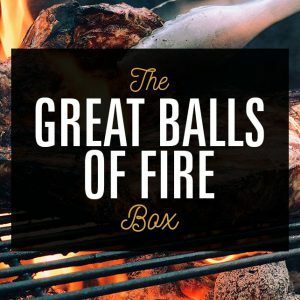 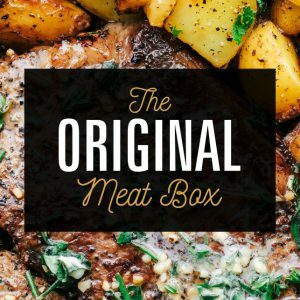 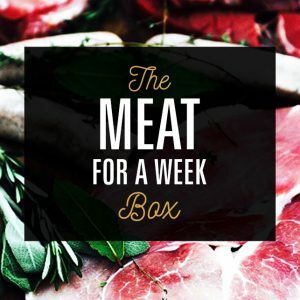 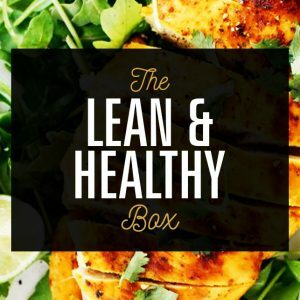 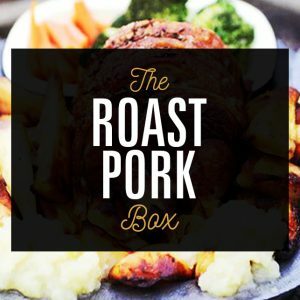 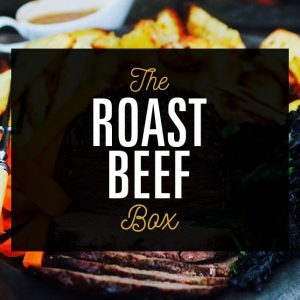 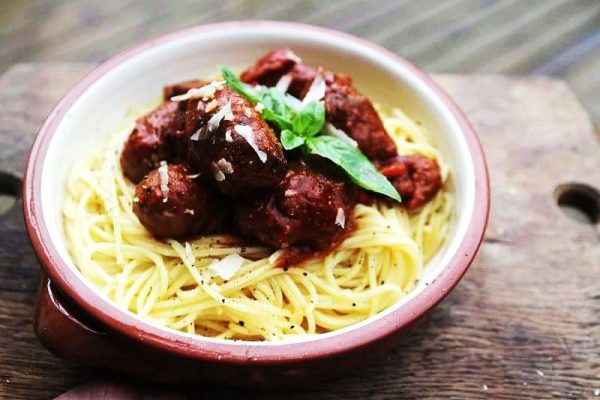 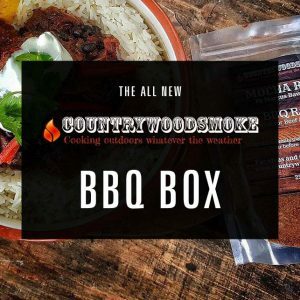 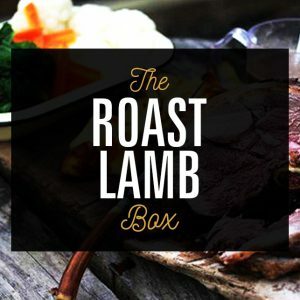 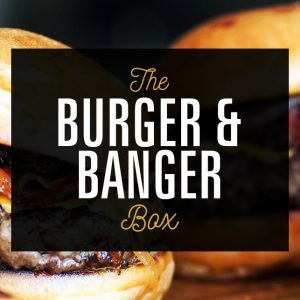 Our Fortnightly Budgeting meat boxes are designed to give the meat lover enough amazing premium meats to last two weeks (at least) and at the same time, help them watch the pennies! 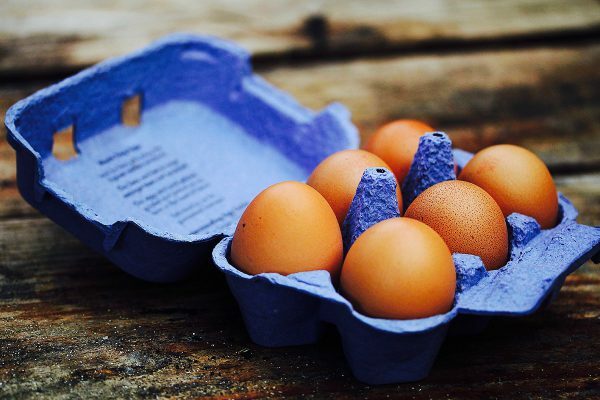 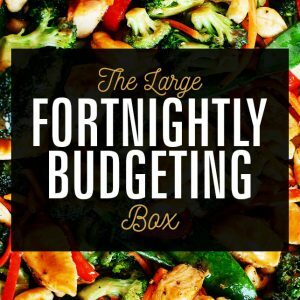 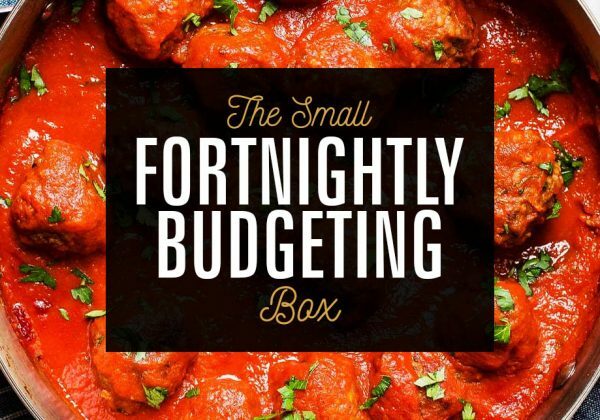 The Small Fortnightly Budgeting Box is perfect for a couple or one big carnivore! 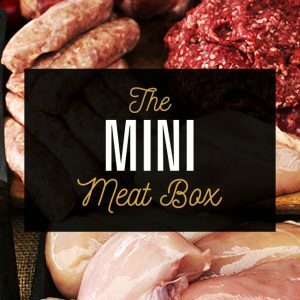 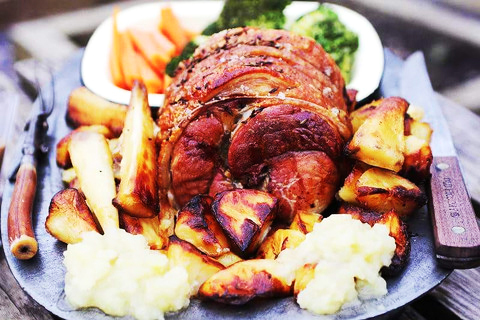 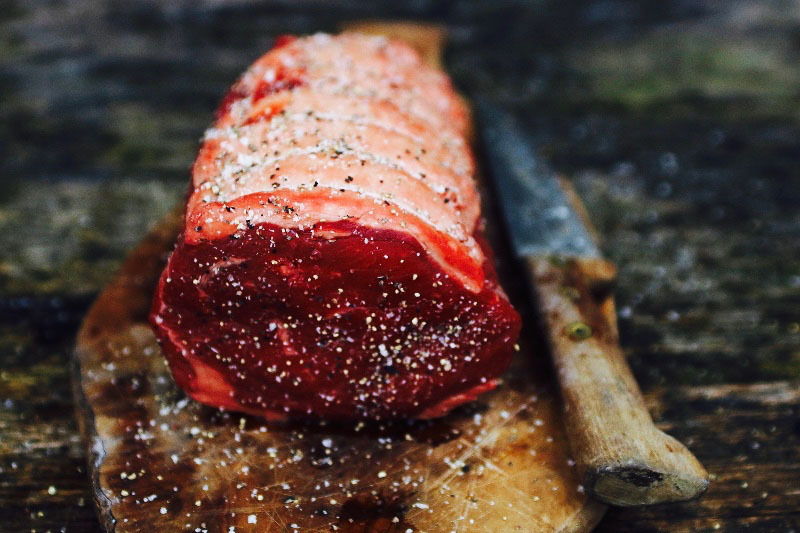 And as always, it’s packed full of beautiful premium meats from our award winning local master butcher.